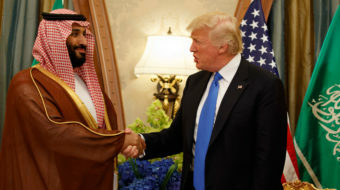 Concerns mount that the White House and the scandal sheet may have collaborated to destroy Bezos and boost Trump and the Saudis. 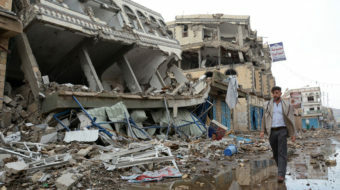 Independent Sen. Bernie Sanders of Vermont declared the vote to end U.S. support for the war in Yemen a “historic moment." 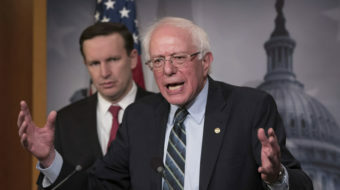 Bernie Sanders, Chris Murphy, and Mike Lee are going to try, once again, to yank U.S. backing for the Saudis’ horrifying war in Yemen.